Absolutely NOTHING to do with carpet, tile, upholstery, cleaning. 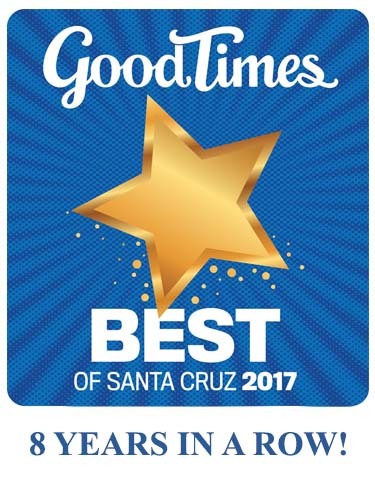 Santa Cruz, Aptos or otherwise – The Connoisseur Carpet Cleaning blog. but just something I have been watching over and over and wanted to share here..
« I have to say, Im very proud of my employees…	» Man’s best friend, indeed.